I've got a special surprise for you all today... 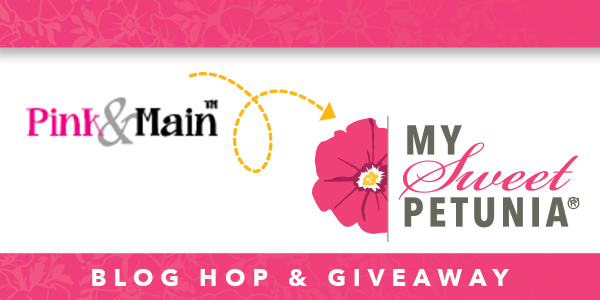 I am the first stop in the Pink & Main and My Sweet Petunia Blog Hop & Giveaway!! WOOT WOOT!! So, first of all, WELCOME, WELCOME, WELCOME!! We have such an amazing line up today, with both the Pink & Main AND the My Sweet Petunia design teams coming out to play! I hope you are ready to be inspired, have fun, and (with a little bit of luck) maybe win something amazing too, because we have a couple of fabulous prizes to give away to 2 lucky individuals! More details will be listed below. I love to use my original MISTI to stamp multiple images. 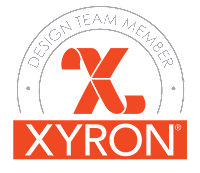 The larger platform gives me the flexibility to created larger or multiple projects by making more room to stamp everything all at once. Especially, without having to worry about an image not stamping all the way. If I mss up, all I have to do is re-ink my image, close the lid, and stamp again in the exact same place!! TAH-DAH, no mistakes!! And each images comes out perfect!! I hope you like what you see and enjoyed all of my cards!! Thanks for stopping in! And hope you all have a very HAPPY EASTER!! 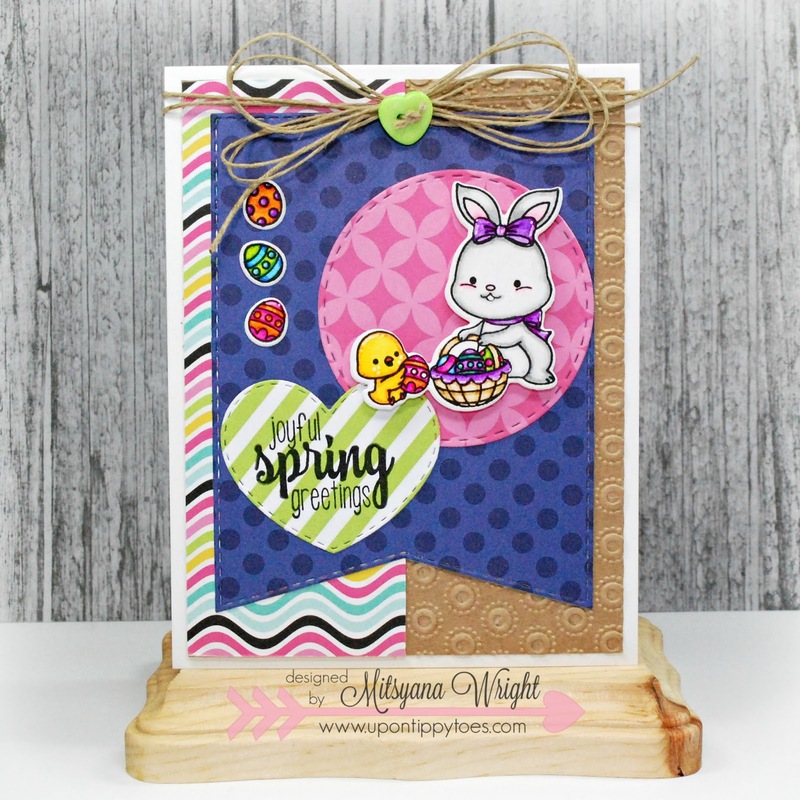 Don't forget hop on over to our next talented designer's blog!! Ilina Crouse is up NEXT!! WHOA... You didn't think we were done yet, did you?! 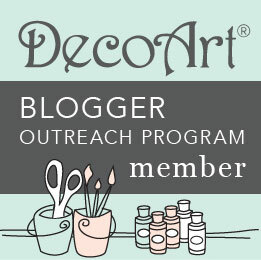 All you have to do to enter is, leave a comment on each participating blog. Please keep it kind, encouraging, and respectful. Following each blog is not necessary to enter but would be greatly appreciated. All comments must be received by April 1, 2018 by 11:59 (Central Time). Winners will be chosen at random and be announced on the Pink & Main and My Sweet Petunia Blogs on Tuesday, April 3. HOPE YOU ALL HAVE AN SUPER CRAFTY DAY!! Fantastic cards. Love your coloring. 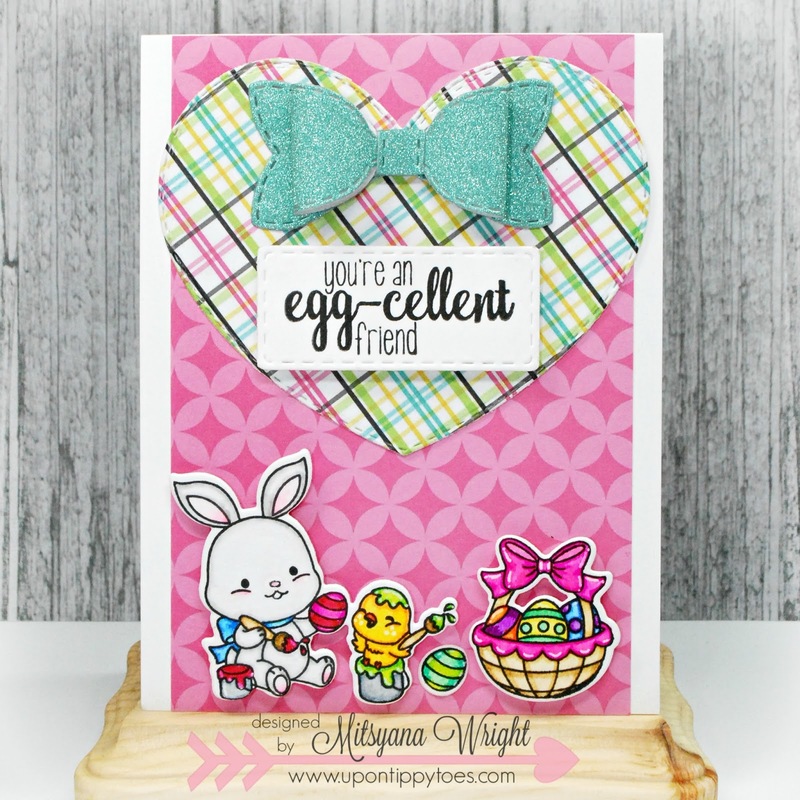 I love the Easter themed cards you made! Adorable! They are so very adorable!!! these are ADORABLE Easter cards! Adorable cards love all of them! I love the bunnies! Your cards are sooooooo cute! These are all so cheerful...love the bright colors!! Adorable cards! I really like the background papers that you used, those are awesome! So cute, what adorable cards! Fantastic combinations of textured and patterned papers. super cute cards!! so bright and springy!! 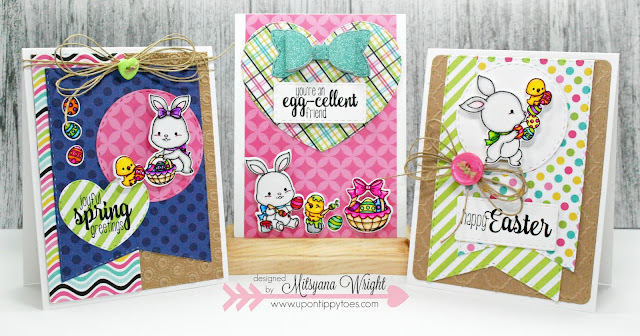 Your THREE adorable Easter cards are over the top fabulous!!! Pink and Main has such great stamps and papers! Beautiful cards, so colorful! Misti makes it so easy. So so cute bunnies, I've not seen this set but now I have I need these. Love how you coloured them and your backgrounds are so funky and bright. Those bunnies are so darn cute! Fun cards! Love your cards, they are all adorable. This stamp set is so cute, and the way you used them is even cuter! cute, cute cute Mitsyana! I have no clue where you find the time to do all you do! WOW! You make the cutest projects , my friend! Fun spring cards, great tools and beautiful ideas. Oh my gosh these cards are just so adorable! I can't decide which one is my favorite I just love them all. The colors are just so beautiful!! So cute! Love the use of background paper. Ahhhh love these so much!!! Adorable cards! The bunnies and chicks are so cute! I love the layers of patterned papers you used on the cards. It adds so much interest. Awesome start to the hop! Very cute card designs. I like your coloring and choice of papers. 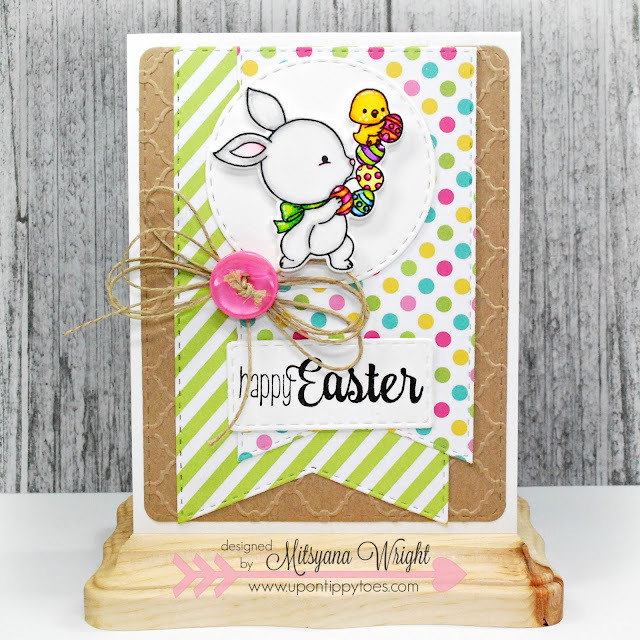 Adorable Easter cards! Love those cute bunnies! You’ve such a sweet set of cards ! Absolutely:cute,creative,awesome Easter bunny card just love the set.Thanks for sharing. omgosh! I love the papers and the awesomely cute images! Your cards are adorable. Love the designs and colors. I love the colors you used on the cards. Great job! WOW! Super cute. Love the colors, patterns, and designs. Just adorable.